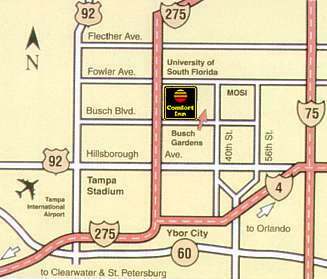 Map & Directions The Comfort Inn Tampa Busch Gardens is located off I-275 at Busch Blvd. 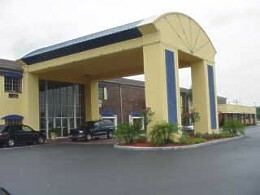 (exit 50) just 2 miles from Busch Gardens or Adventure Island and minutes from Tampa International Airport, downtown Tampa, the Westshore business district and the Gulf beaches. 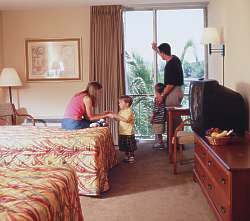 We offer 257 spacious guest rooms and one of the most complete hotel facilities in Tampa with over 17,000 sq.ft. of meeting space. 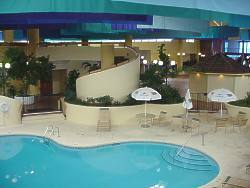 Enjoy a refreshing swim in our indoor heated or outdoor pools or a game of tennis on one of 4 lighted courts. Discounted attraction tickets are available at our guest services desk.